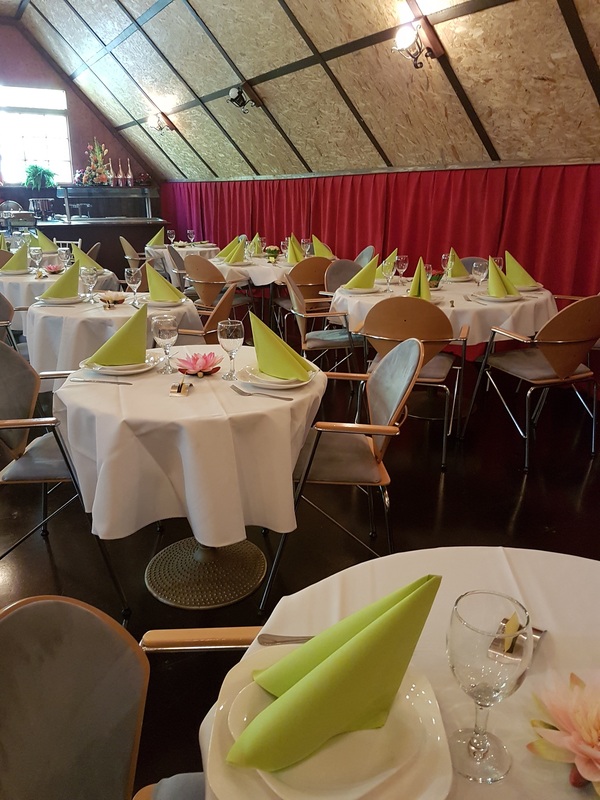 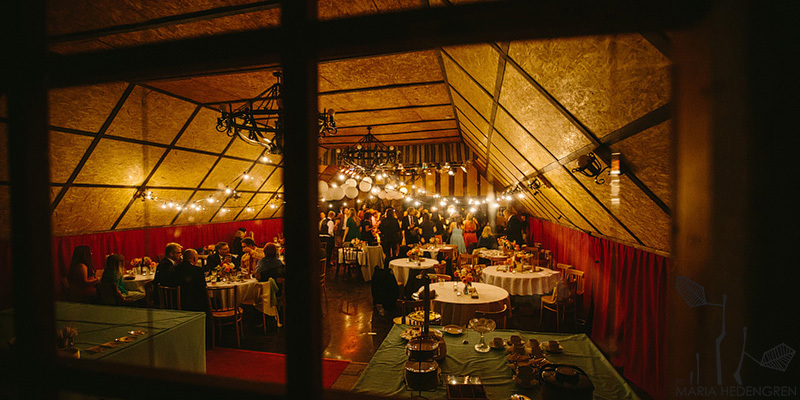 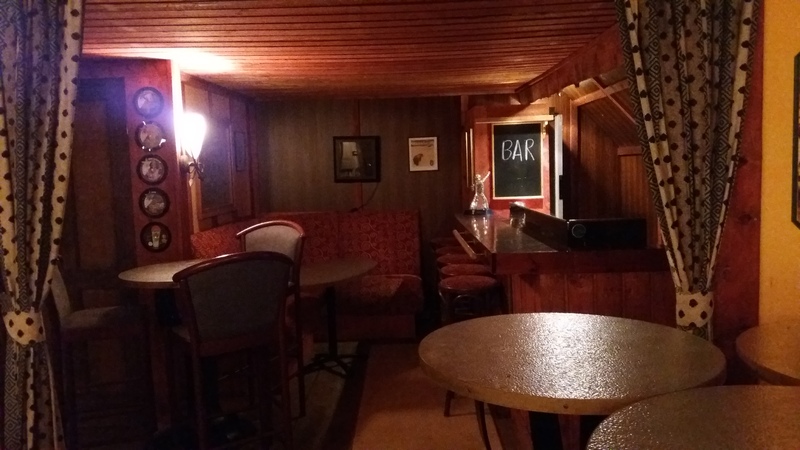 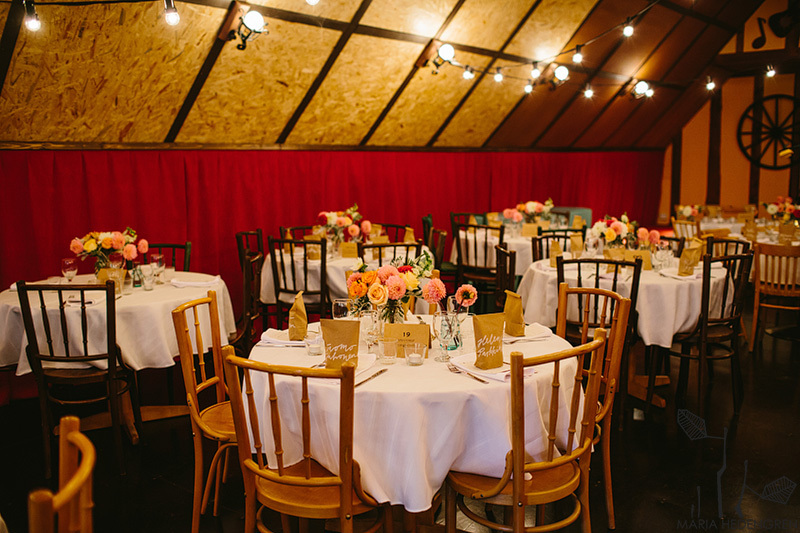 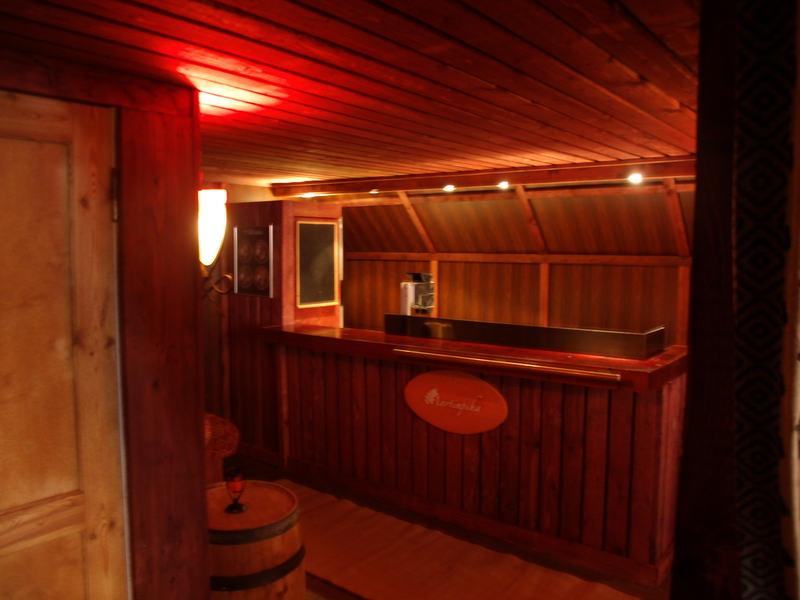 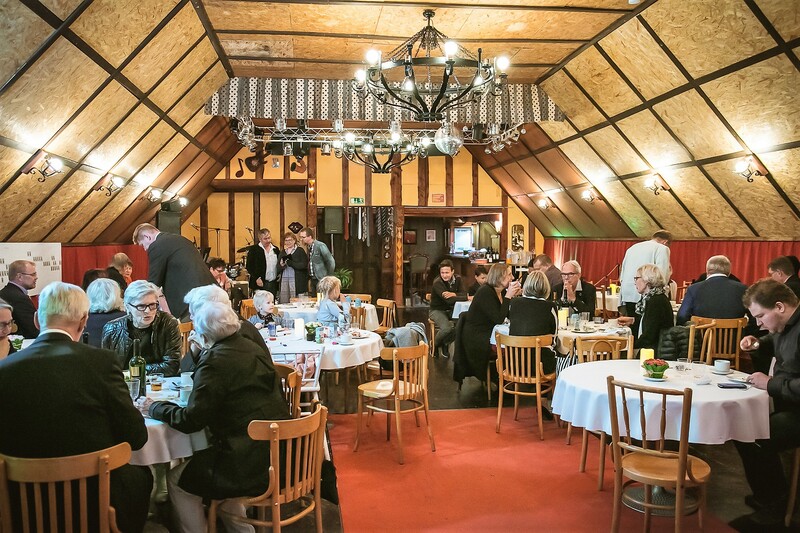 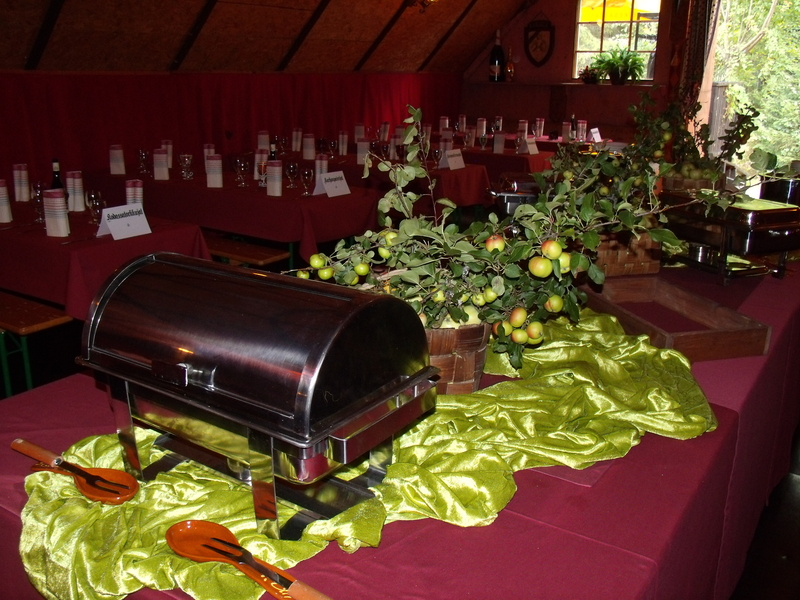 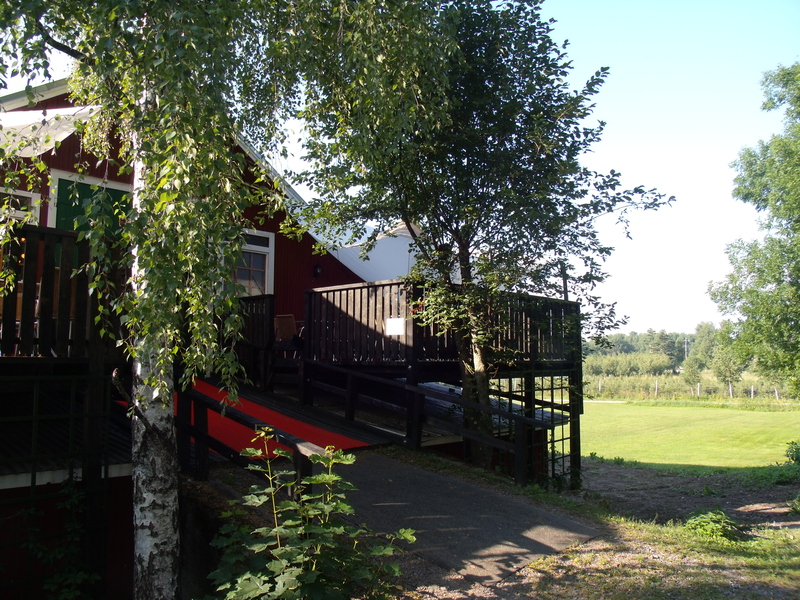 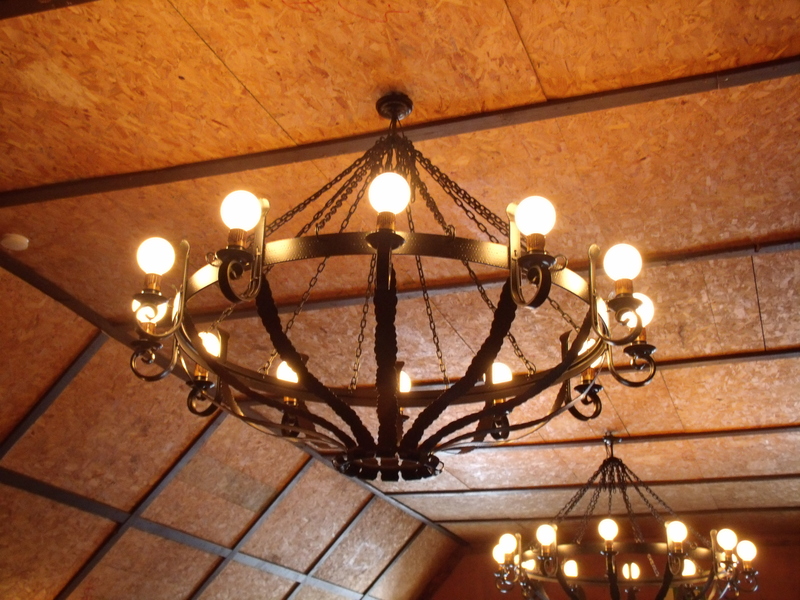 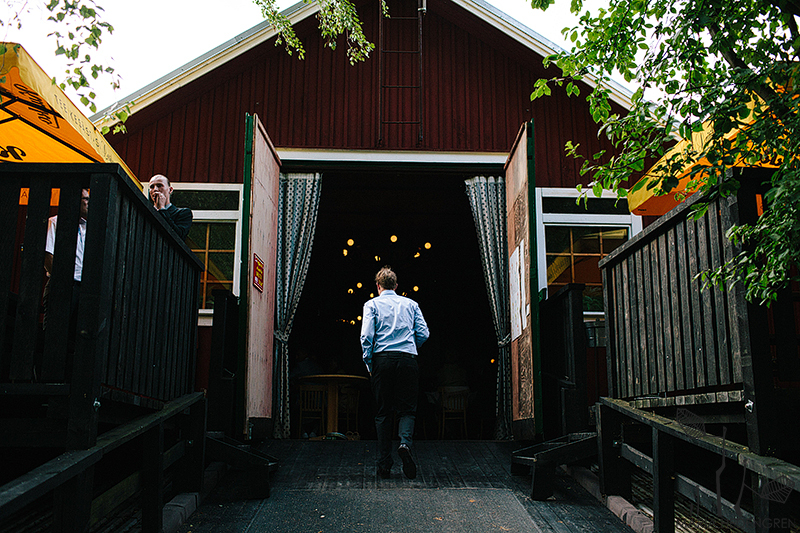 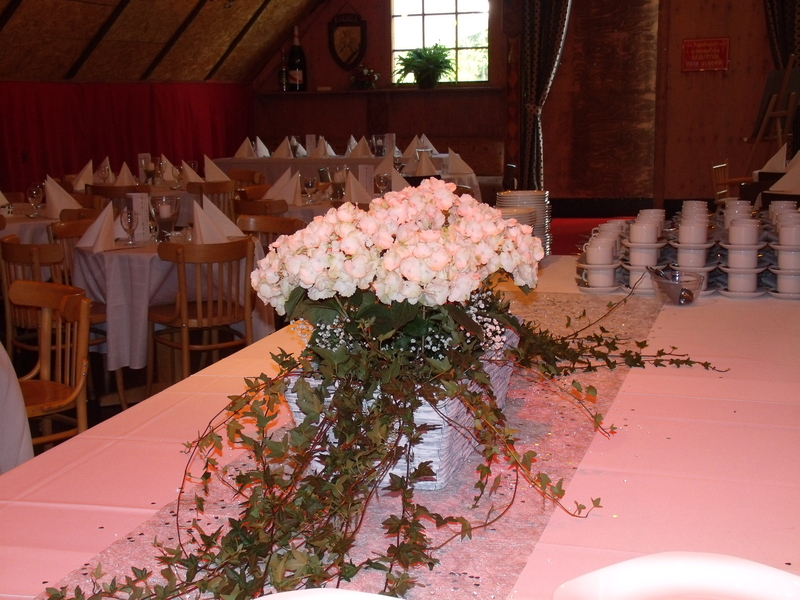 Martinpiha's attic is an excellent place for arranging different parties and events, such as weddings, birthday parties, concerts, theater performances, or as the stage for any bigger event. 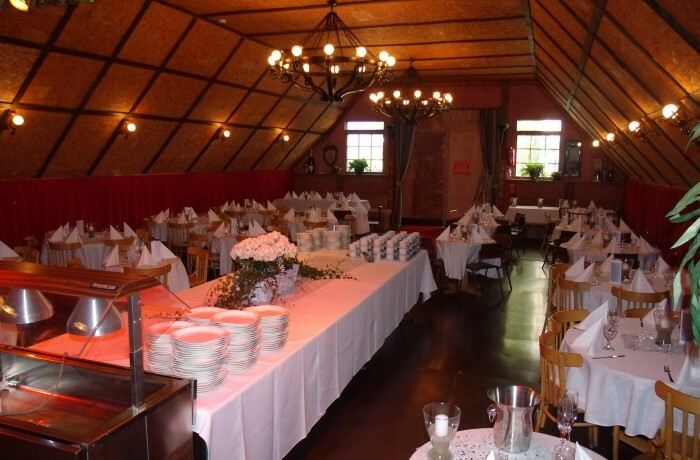 The attic functions well furnished or as a large open space. 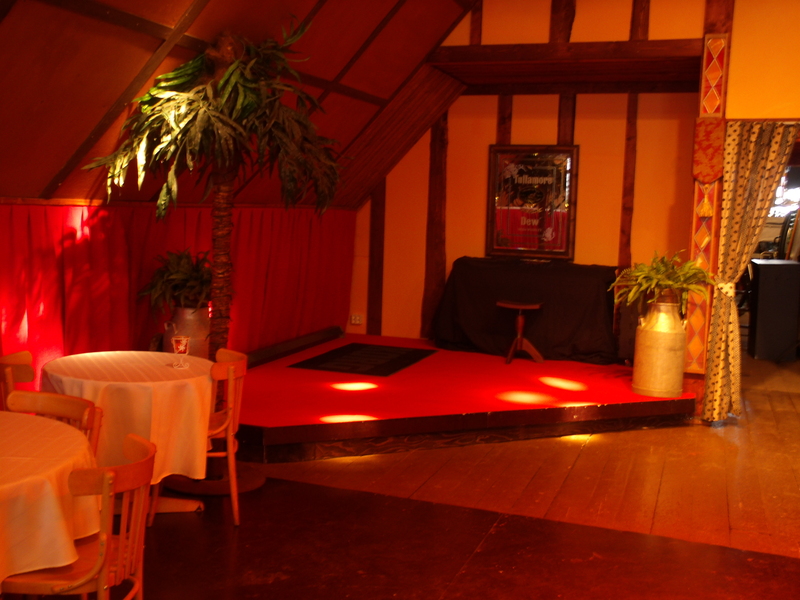 There is a stage, bar counter and light ramp in the attic. 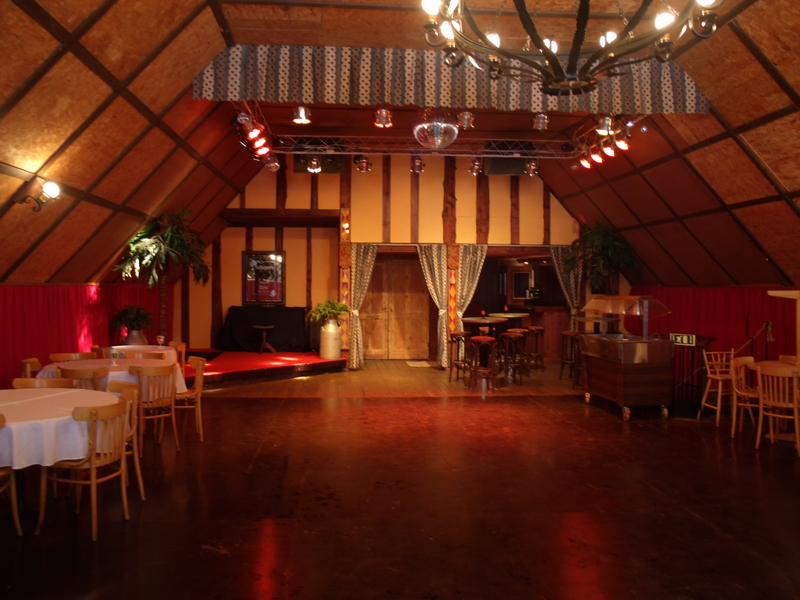 Karaoke and audio equipment can also be rented. 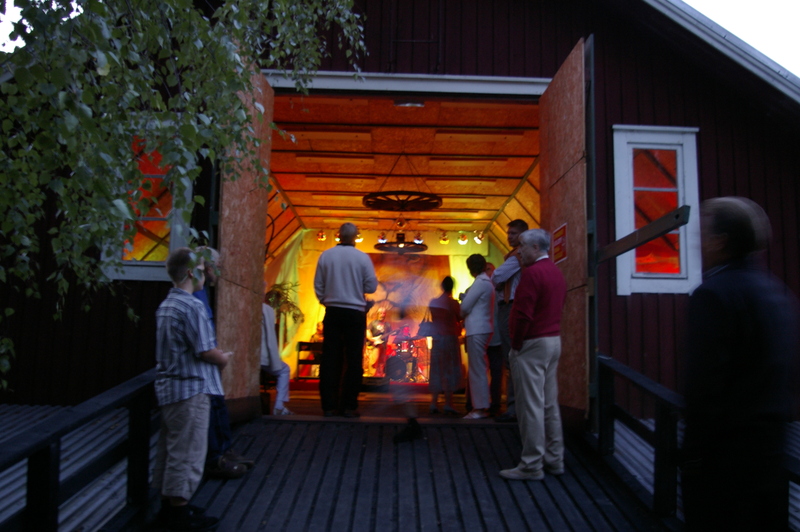 You can fit around 120 persons in the Attic, depending on the event.